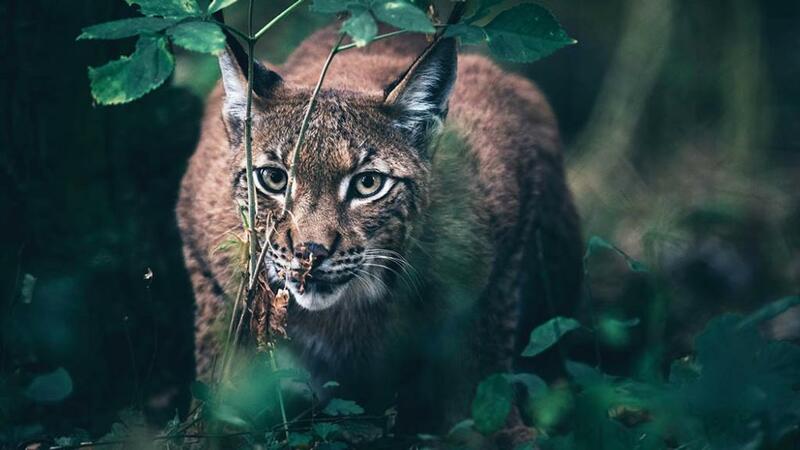 Michael Gove’s refusal to let lynx be released into the Kielder Forest is not only a victory for common sense, it will also give farmers hope that he is willing to listen to agricultural concerns and make considered judgements accordingly. At a time when the din emanating from rabid environmentalists, rewilders or even the militant element of the vegan fraternity ramps up to previously unseen levels, this has been a victory built on the back of farming organisations working closely together and bringing reasoned debate to the door of decision makers. Farmers Guardian was always clear that the proposal by Lynx UK Trust to bring Eurasian lynx back in to the country more than 1,300 years after they went extinct was ridiculous. Thankfully, Mr Gove has sided with farming and his letter to the trust’s Paul O’Donoghue detailing his reasons for turning down the application mwas forceful in its tone. Of particular note must be his view that the application neither conformed to scientific advice nor had the breadth of buy-in from wider rural organisations in order for it to be feasible. The challenge for farming now is to learn from this success and ensure it is communicating effectively on other matters, because there is no doubt there is a raft of agendas, be they anti-red meat or those wanting to curtail ag-chem use, which will require farming to form a united front. You only have to look at Henry Dimbleby’s comments from the CLA conference and the suggestion that meat may become only a high-end protein, with the cheaper options being replaced by vegetarian alternatives. While the call for wider choice is not wrong, it shows why farming needs to be articulating why core products such as red meat can tick the boxes for consumers on all levels and in a sustainable way. For now, however, it is time for credit where credit is due, and many farmers potentially threatened by the Kielder proposals will be glad the only lynx they see this Christmas will come in the form of a deodorant can and gift pack.